Pledge of Allegiance to the United States Flag, Texas Flag, and invocation. 2. Presentations, proclamations, and announcements. 3. Manager’s report will include a status report of capital improvements, wastewater treatment plant operations, accidents and claims for the month, and a review of expenditures and revenues. 4. Discussion/action on Consent Agenda. 5. Discussion/action on public hearing for second and final reading of Ordinance No. 2735, a rezoning request by Jeff Orwosky to rezone approximately 10.125 acres of vacant property located on the north side of Wildcat Way and west of Vaughn Drive, identified as 848 Wildcat Way, being further described as Lot 1 of Block 232 of the Jeff-Sue Orwosky Addition from Heavy Commercial (HC) to Light Commercial (LC). 7. Discussion/action on bids and award of contract for police cars. 8. Discussion/action on bids and award of contract for flex-base, aggregate, bedding, and rock. 9. Discussion/action bids and award of contract for water and sewer materials for Sunset Street project. 10. Discussion/action on bids and award of sale for property located at County Road 4738, Hopkins County, Texas. 11. Discussion/action on assignment of an Airport Ground Lease Agreement for Lot 1220-19. 12. Discussion/action on first reading of Ordinance No. 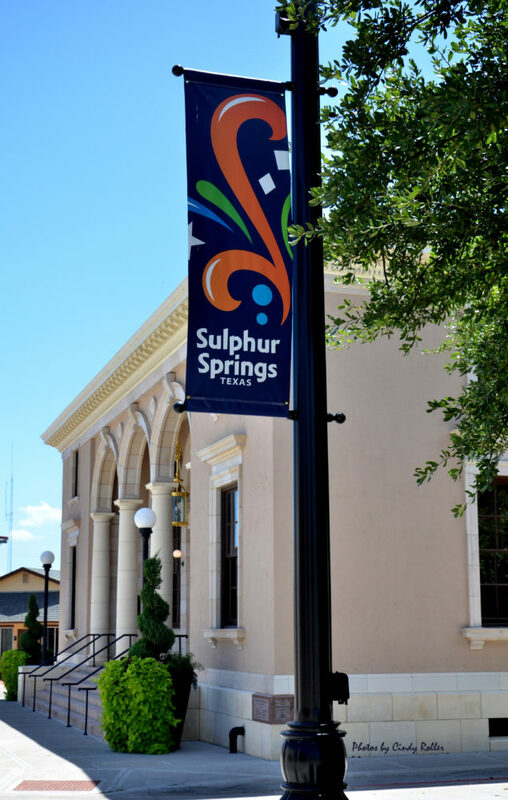 2737 amending the City of Sulphur Springs Code of Ordinances, Section 21, by establishing Article V, Street Maintenance Fee, Sections 21.64 – 21.73. 13. Discussion/action on the adoption of a Tax Abatement/Rebate Policy. 14. Visitors and public forum.